We are proud to announce that 4 Star Plumbing Services has placed 10th out of 284 businesses in Nexstar Network’s annual customer satisfaction survey! 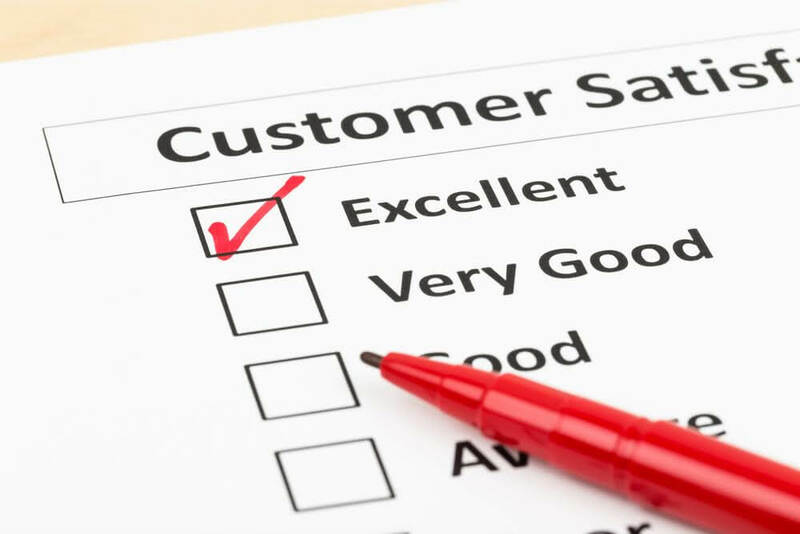 The survey measures CSR and/or dispatcher performance, technician and installation results, and asks whether our customers would recommend our services to others. Nexstar Network is a business networking organization that provides training and coaching services to 600 plumbing, heating, air conditioning and electric companies. This survey hopefully demonstrates what everyone who works with us already knows – that we’re willing to go above and beyond to make our customers happy. Contact us today to learn more about our services in Fort Lauderdale and the Broward County area!